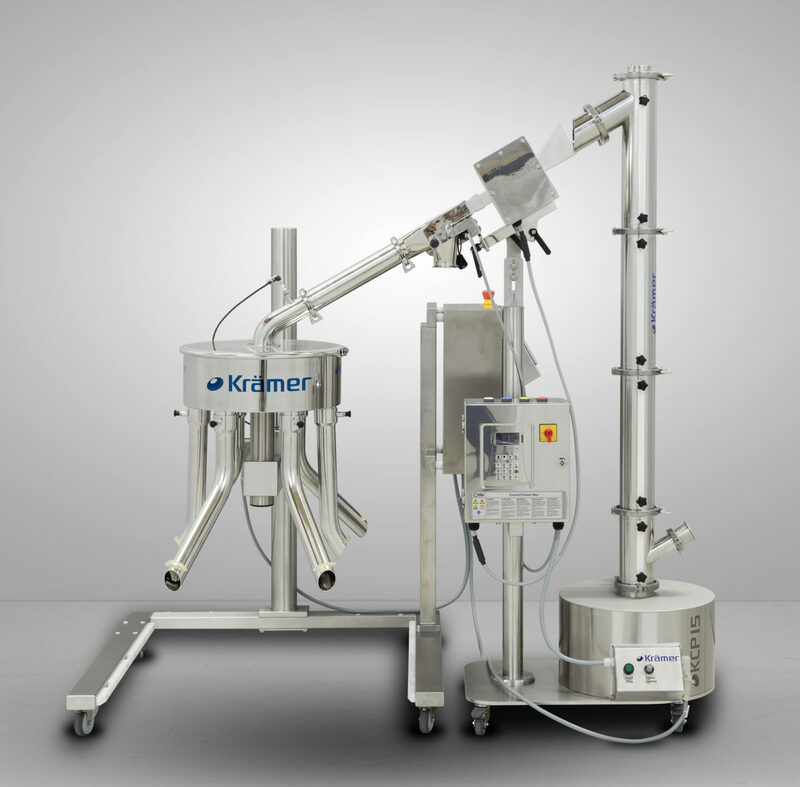 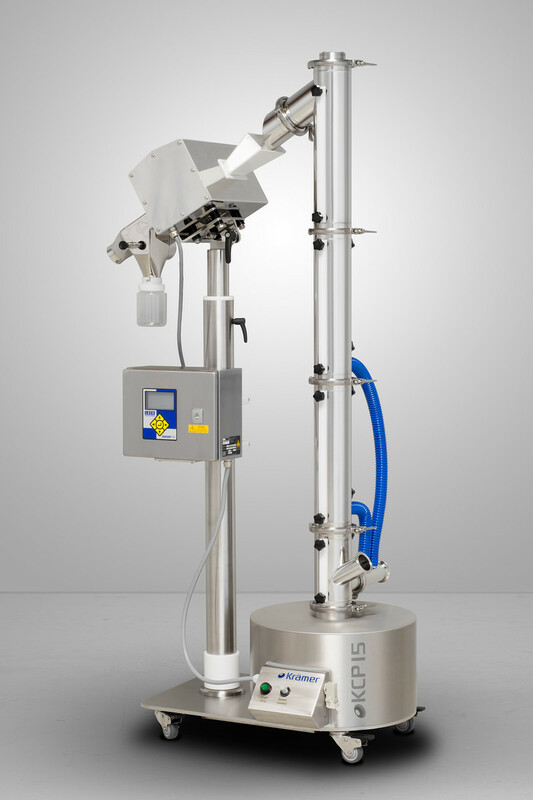 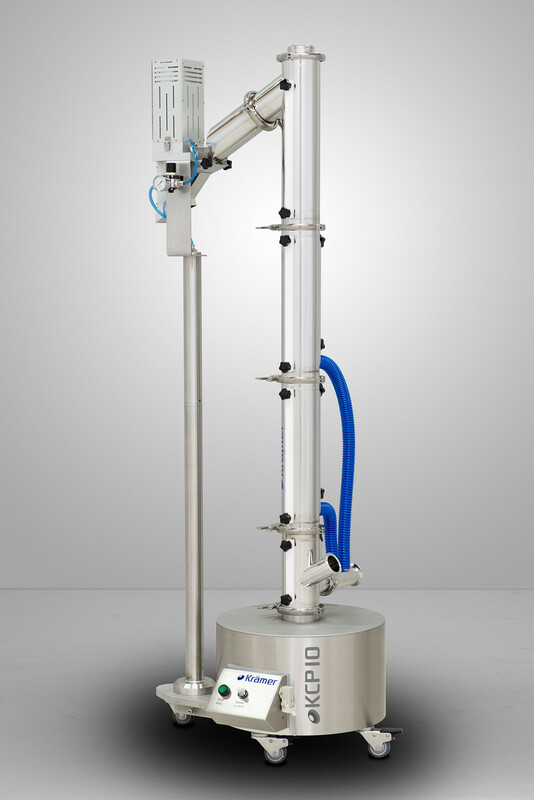 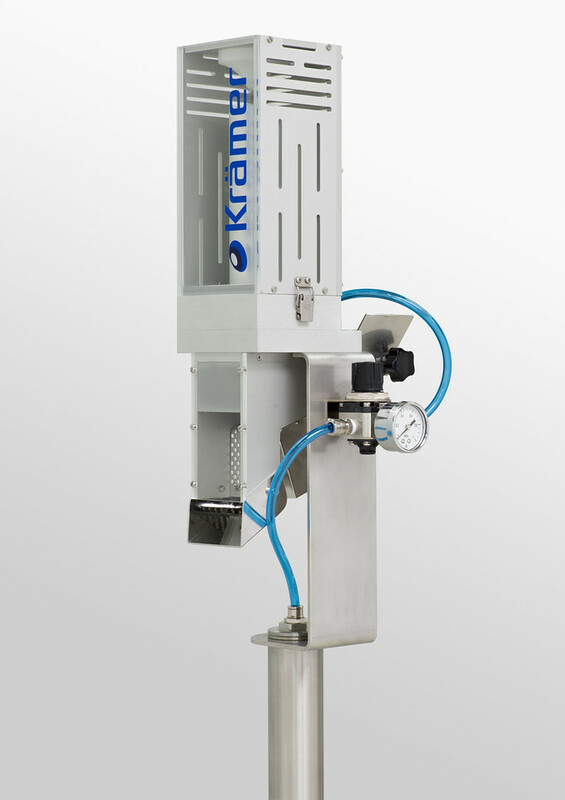 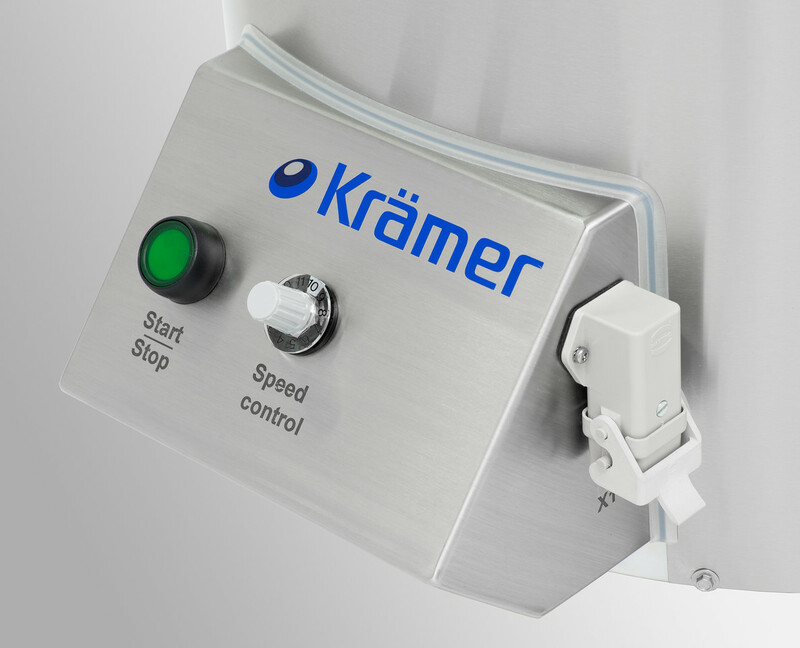 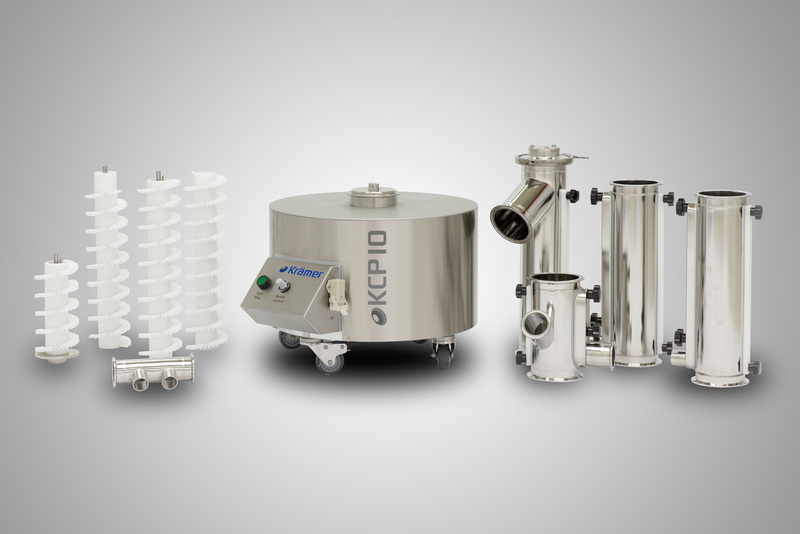 The new Krämer capsule polisher will elevate, polish and dedust any size of capsule. 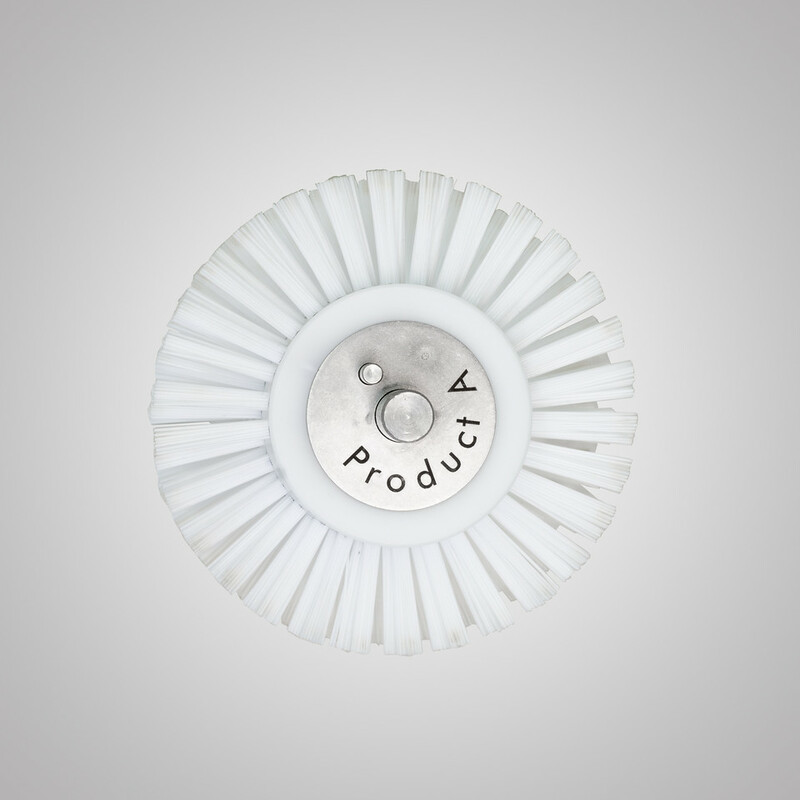 The rotational spiral brush designed specifically for capsule applications polishes gently and removes excess dust. 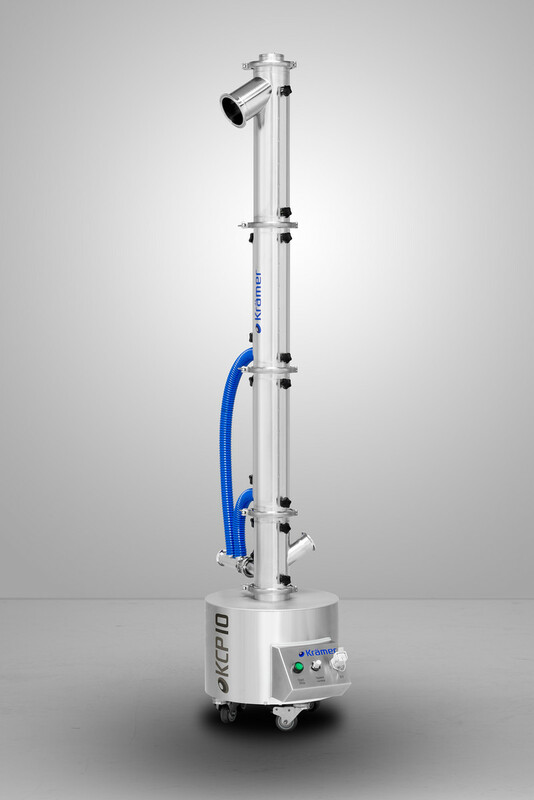 The perforated housing allows ideal removal of the dust. 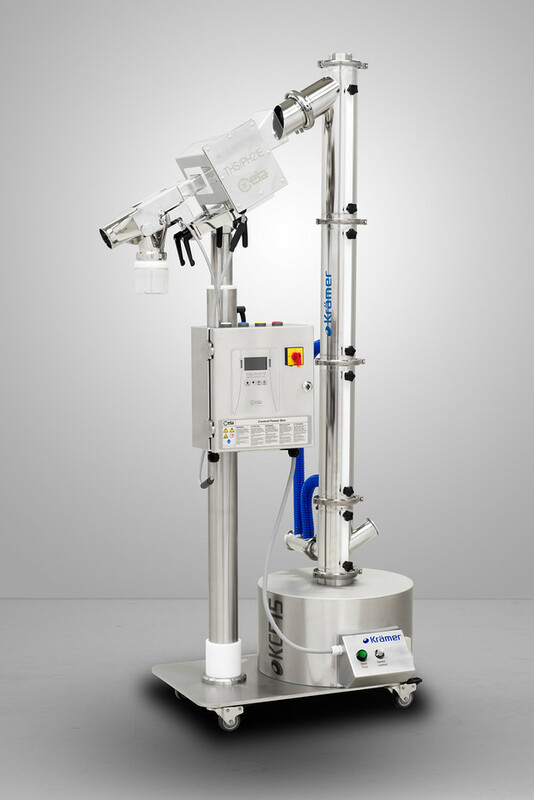 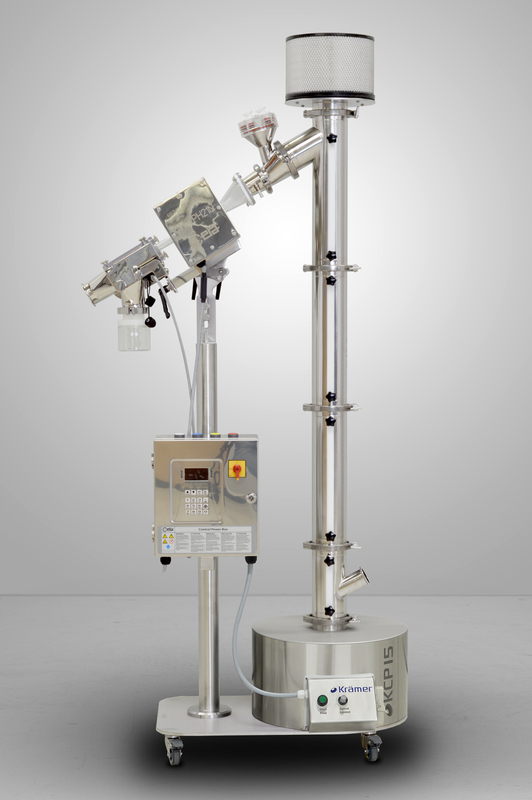 The device outlet can be fitted with peripherals such as metal detectors, empty capule sorters and diverters.